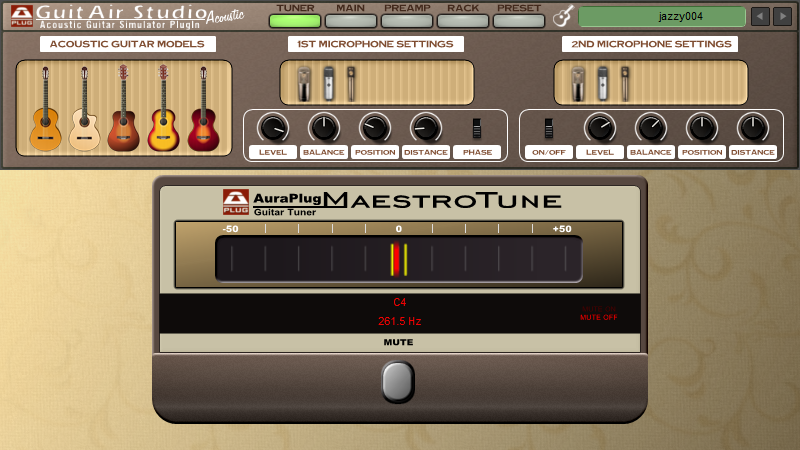 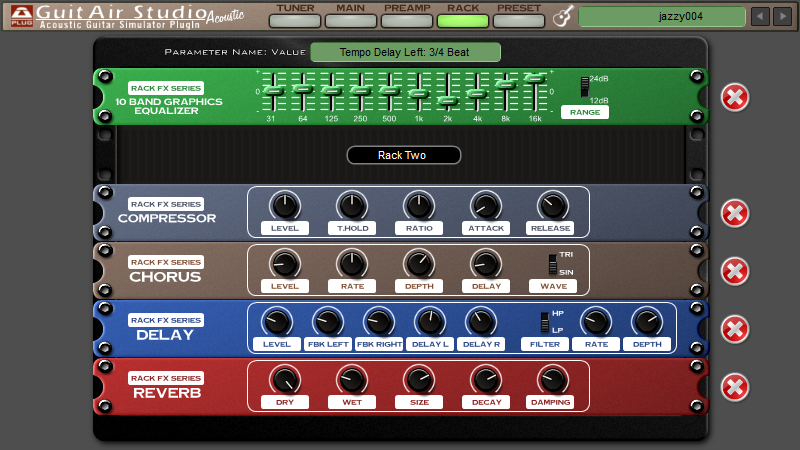 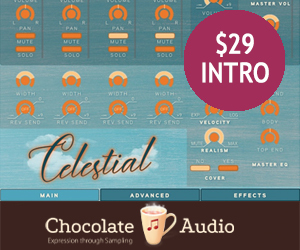 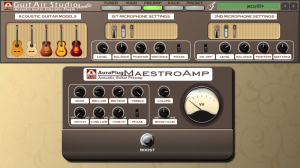 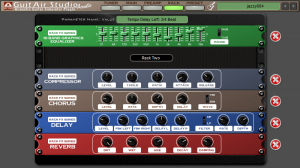 AuraPlug has announced GuitAir Studio Acoustic, a new plug-in expected to be released in the first quarter of 2014. 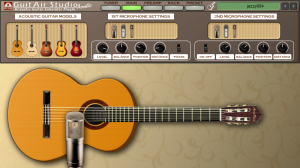 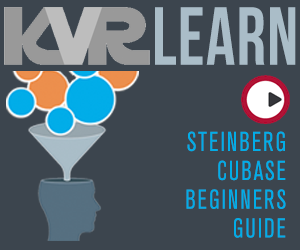 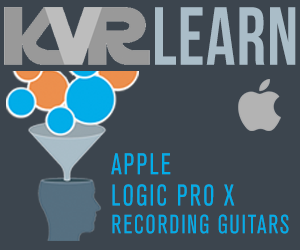 Advanced modeling: The GuitAir Studio Acoustic generates an acoustic guitar sound from the electric guitar with the help of a special algorithm. 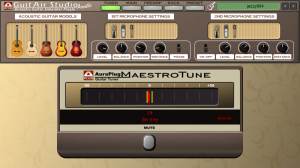 Chromatic Guitar Tuner: A useful automatic chromatic tuner functions mute mode and automatic note selection for acoustic instruments. 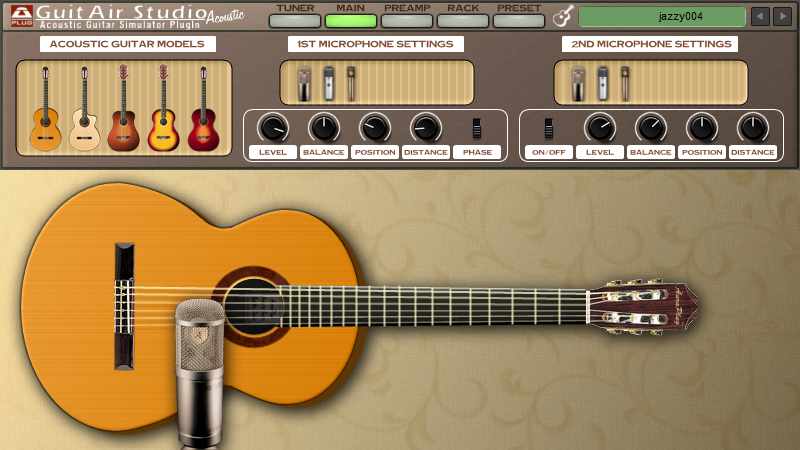 Acoustic Guitar Preamp: Specially designed for acoustic instruments, 4-band EQ, notch filter, phase switch, boost function. 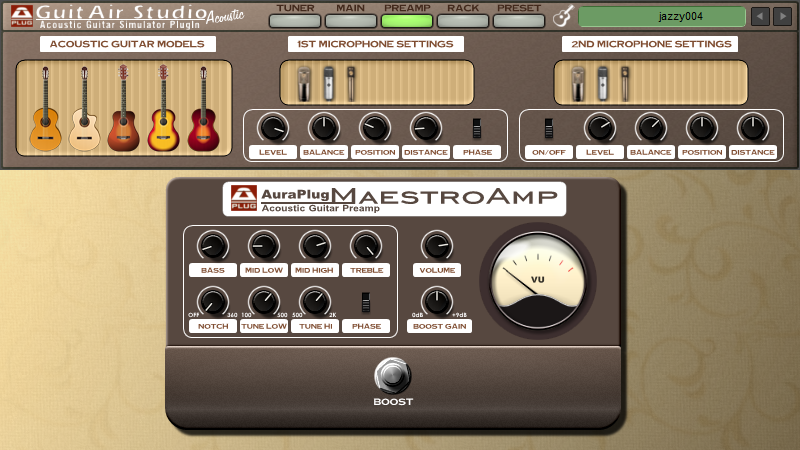 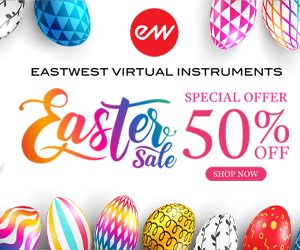 Built-in effects: Includes the most important audio effects for acoustic guitars like equalizer, compressor, chorus, delay and reverb. 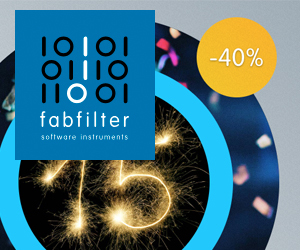 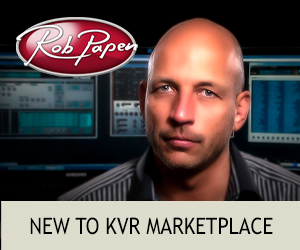 Pricing and formats have not yet been announced.